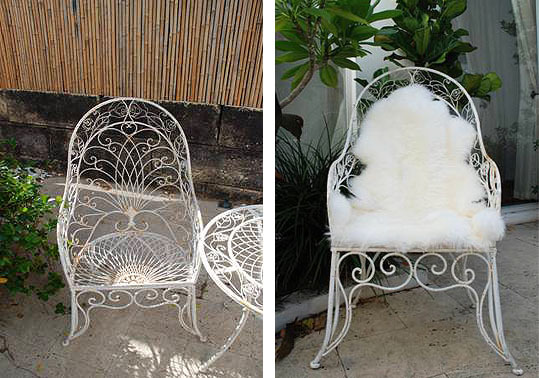 I just received a lovely email from a blog reader, who was inspired by my lust for sheepskin throws: "I have these outdoor chairs. Lovely, but not very comfy… One trip to Ikea later and now look! Perfect spot for a sunny winter morning…". Don't they look scrumptious? PS The Ikea Ludde Sheepskin in white is AUD$69. That's me and "All My Stuff" on page 104 of the brand new issue of Shop 4 Kids (on sale last Monday). 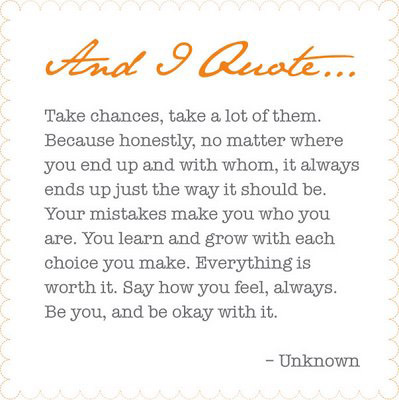 Because we all need to be told to take chances. Did I ever tell you I make a killer leftovers sandwich? Shredded bbq chicken, bocconcini, grated beetroot on sourdough with a drizzle of extra virgin (always) olive oil. Ridonkulous. 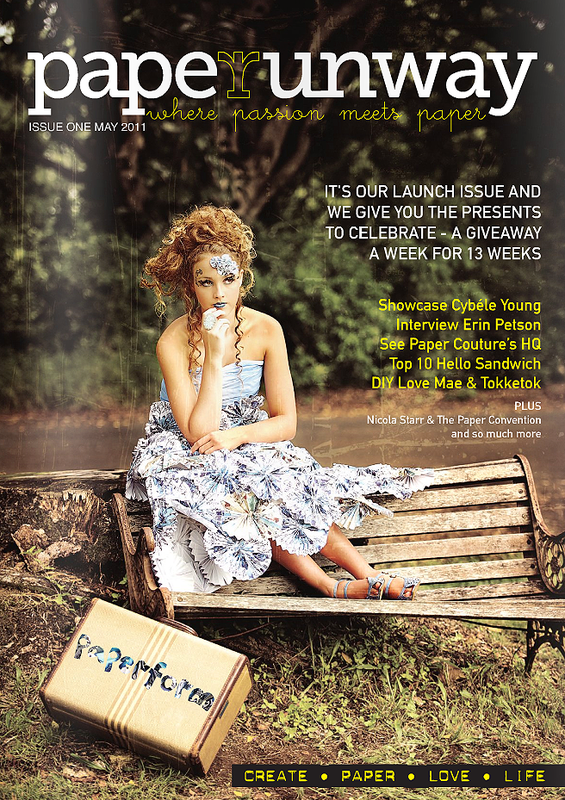 "Paper Runway is a quarterly magazine that offers you a mix of paper goodness, hot paper products, beautiful paper, features about the hottest paper sculptors, artists, illustrators, creators and quick DIY projects. Paper Runway is ageless, ambitious and creative. Paper Runway is where passions meets paper." Read it here. I have 3 words. 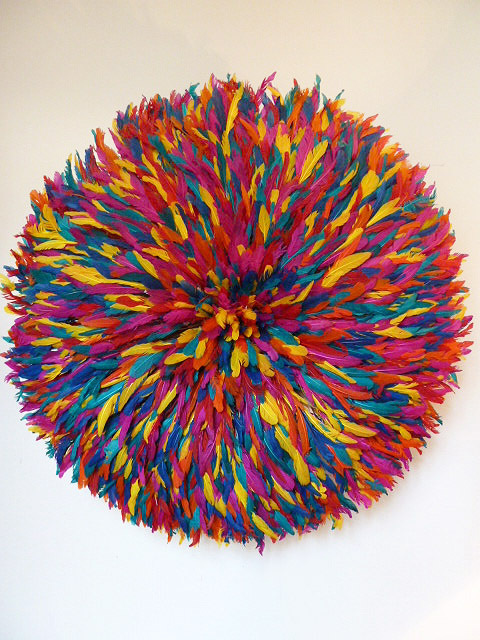 Multicolour Juju Hat. Oh, and a few more: COMING SOON to tabletonic.com.au! Very limited stock, so click to pre-order! Price is $769 each. Elle Decor May 2011 is in the house! Yes, literally. Yup - that's one killer leftover sandwich! Can you come over to my place and make me one?! that multi juju is amazing!!! Splendid post Lou. Loving the e-bay jacket! IKEA (fondly referred to as 'the mothership' for us Swedish aliens) - what would life be without it..!?! Ludde sheep skins have made their way into many 'o happy homes (including ours) and I find 1000 uses for mine. Sadly, so does our cat.. who has now adopted (hogged) one as her Winter bed..! Paper Runway is the creation of a very close friend of mine (Maree Oaten) and let me tell you, what this girl does not know about paper is not worth knowing. She is an awesome designer as well and has a successful stationery company called 'Little Branch' as well. 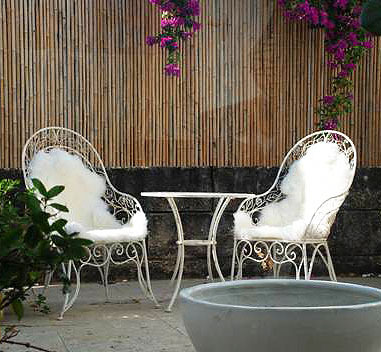 Happy rest of the week my dear, and enjoy this fab weather in those snug Ludde draped chairs.